Legacy Kitchen & Bath can help you select the perfect flooring for your home. 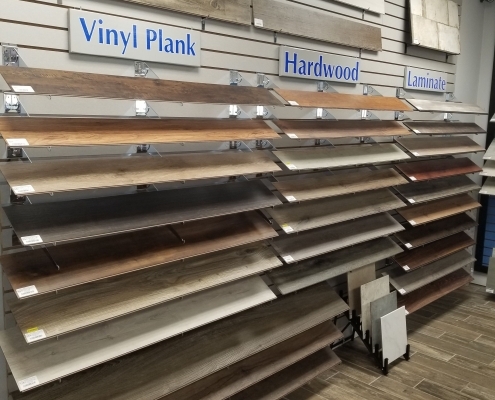 Come out and browse our flooring showroom where you’ll find floors that fit your decor and lifestyle. We take great pride in every installation paying great attention to all details for a sustainable new floor. The best value in flooring comes through proper installation coupled with excellent materials. With such a broad range of flooring products available, sometimes the decision can be a little overwhelming. We recognize this and aim to help you assess your needs and help choose the ideal flooring solution for your home or property. We have provided our flooring knowledge and expertise for individuals as well as commercial contractors on contracts of all scopes. Let us help you carry your flooring renovation tasks with care and precision for a flawless look. 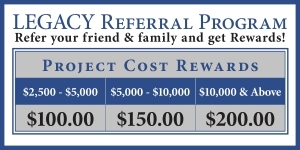 Give our professionals a call today to schedule an appointment.